As a firm committed to providing unparalleled service, our commitment doesn’t end “on the job”. We earnestly believe community service goes hand in hand with professional service and we encourage all team members to give back to their larger community whenever possible. At the simplest level, community service offers the opportunity to engage with others outside of your typical sphere of influence; at its most effective level, community service allows us to really initiate change…not only for others..but for ourselves as well. 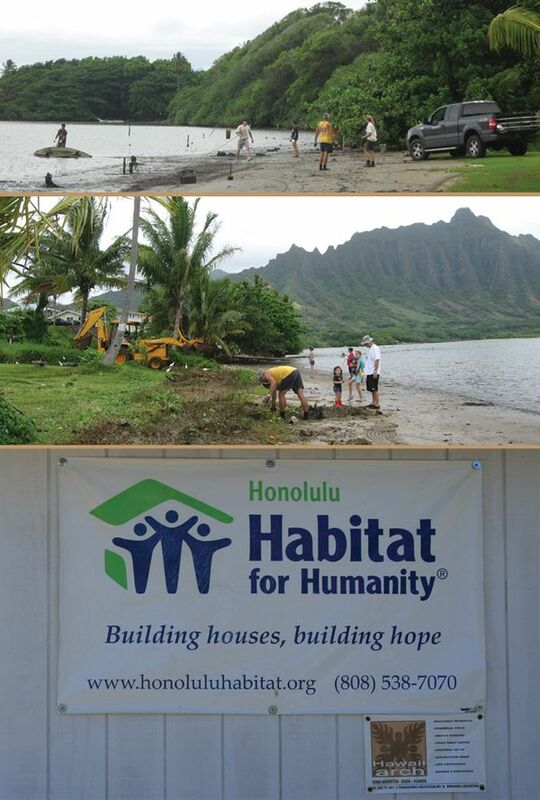 Prior community service efforts have included beach cleanups, and service with local organizations such as Habitat for Humanity, Surfrider Foundation and local Food Banks. Firm members also regularly provide assistance through pro-bono board service with local organizations that are both affiliated and external to the profession.